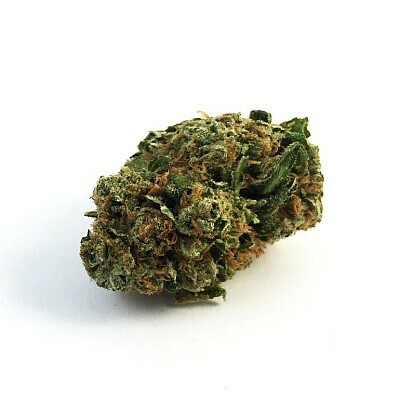 Crockett’s Haze is a sativa-dominant hybrid cross of an old Haze and The Ranger. The flavor and smell of Crockett’s Haze holds onto the traditional incense flavor of Haze with slight citrus and tropical notes. Expect energizing effects that pair well with music and hikes.